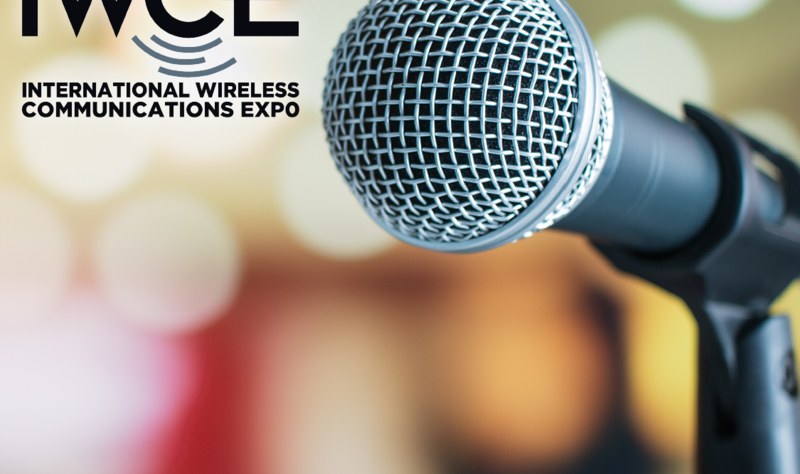 IWCE‍‌ ™ 2019 is coming up in March and we’re excited to announce that Televate team members will be participating in five different sessions over the course of the week. We’re looking forward to sharing the stage with many other talented experts in the field, and we hope you, too, will join us for these events! See you in Las Vegas!